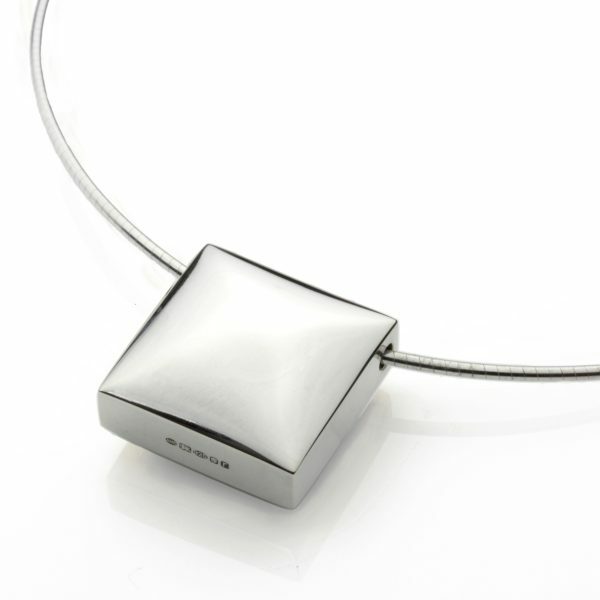 A new collection of Sterling Silver jewellery that has a lustrous appeal. 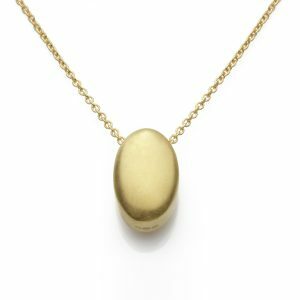 Each ‘Pillow’ necklace is handmade in silver and highly polished to ensure they meet Angela’s exacting standards. 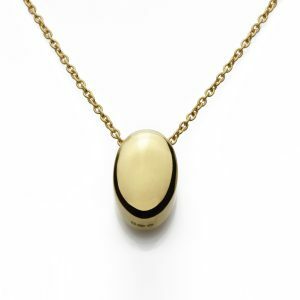 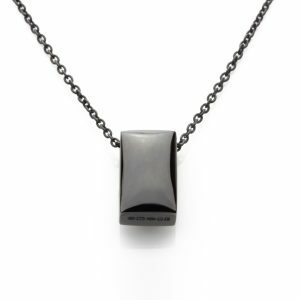 Necklaces are delivered in a branded high quality cardboard gift box to ensure the product arrives undamaged and are packaged beautifully for secure storage or as a gift .